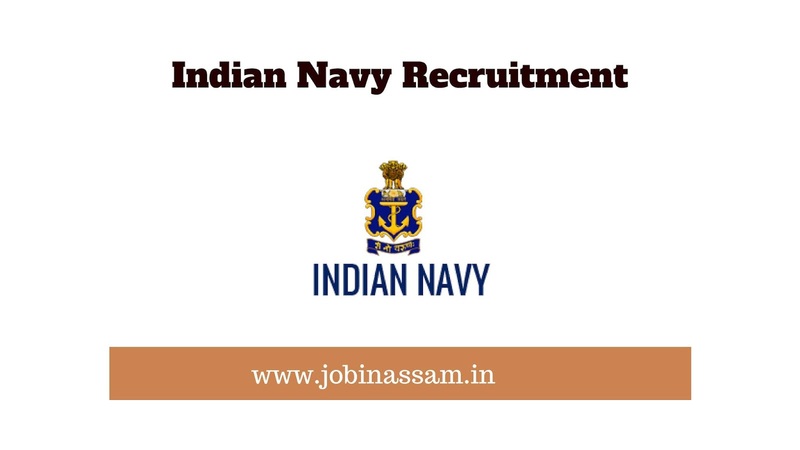 Indian Navy Recruitment 2019 || Apply Online Now: Indian Navy invites applications from eligible candidates to apply ON-LINE through website www.joinindiannavy.gov.in for the post of Chargeman (Mechanic) and Chargeman (Ammunition & Explosive) classified as Group `B', 'Non-Industrial', Non-Gazetted in Pay Level - 6 at various Commands (application in other forms of mailing will not be accepted). The mode of Application is Online. No Other mode will be acceptable. 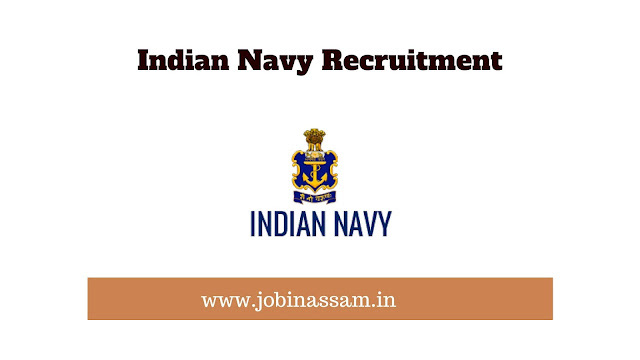 Interested candidates have to apply through the official website. The Official website is Given below. Before filling the online application form, applicants are advised to read and download online information guidelines containing instructions for filling up the Online Application Form. Qualification: Diploma in chemical engineering from a recognized university or institution with two years of experience in quality control or quality assurance or testing or proof in the area of chemical engineering or processing from a recognized organization. Last date of registration (Closing date): 28 Apr 2019.